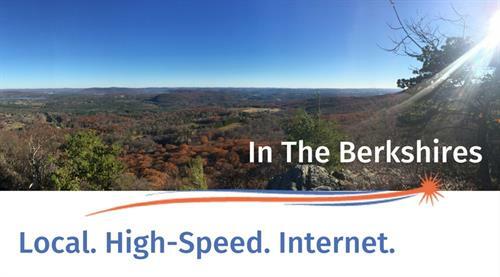 Fiber Connect is a local Berkshire County Internet Services Provider (ISP). Our team cares about our community and delivering quality high-speed fiber optic internet. 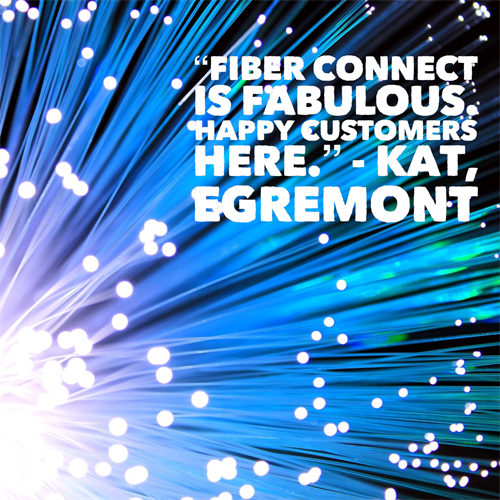 Right now Fiber Connect is delivering broadband in Monterey and Egremont, MA. You can trust Fiber Connect to deliver high-speed, low-latency bandwidth, maximum control, and network security. We offer a variety of solution services: straight bandwidth, virtual private networks (VPN), quality of service (QoS), and custom cloud solutions (CCS) for businesses and homes. We also offer broadband telephone services (VoIP), Host IP PBX, IT services, computer workstations, and other technology needs. Local Berkshire County Internet Services Provider (ISP). 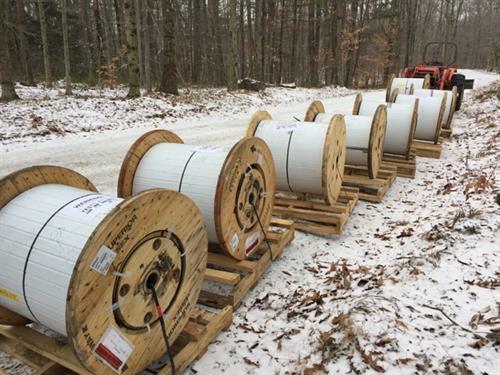 Bringing high-speed high-bandwidth internet to the towns in the Southern Berkshires. Delivering fiber-optic services six-times faster with up to to 1,400 times more bandwidth than traditional copper. Offering a variety of services: straight bandwidth, virtual private networks (VPN), quality of service (QoS). Also offering broadband telephone services (VoIP), Host IP PBX, IT services, and custom cloud solutions (CCS).